Released on September 30th Another Fall From Grace was produced by Wayne Hussey and Tim Palmer and features guest backing vocals from Gary Numan, Martin Gore (Depeche Mode), Ville Valo (HIM), Julianne Regan (All About Eve) & Evi Vine. Another Fall From Grace will be available on CD, DL and 180 gram vinyl plus ltd edition DELUXE double CD and DVD. 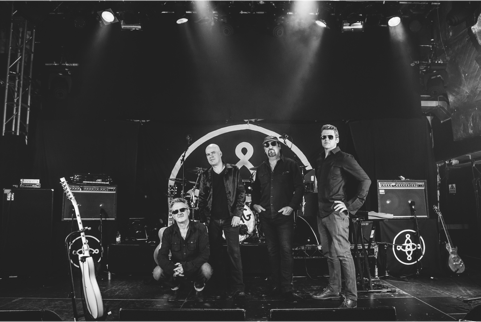 To celebrate their new album Another Fall From Grace and their 30th Anniversary The Mission set out on their most extensive and ambitious tour since they reformed in 2011, with special guests Peter Murphy, The 69 Eyes, Pauline Murray and The Awakening supporting them in the UK.